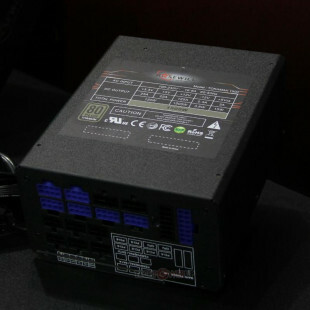 The guys from Razer once again come with a innovative idea for the gamers, the all-new Razer Synapse 2.0, what they call “the next generation of gaming peripherals”, which will allow you to store all of your peripheral hardware settings, preferences, macros, and profiles, on-line, in the cloud and access them anytime, anywhere. 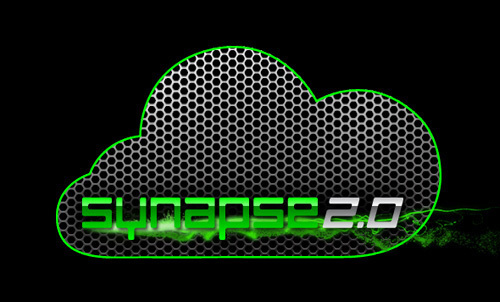 The Synapse 2.0 software is currently in beta status and is planed to be launched later this year. 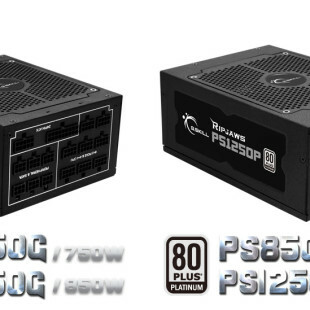 This new technology will allows you to take your favorite mouse or keyboard with you on a LAN parties and when you log-in into Razer Synapse 2.0 from different PC/laptop, all of your peripheral settings and personal configuration will be automatically synchronized. But thats not all, Razer Synapse 2.0 will also automatically downloads drivers, game add-ons, and firmware updates, ensuring your peripherals are always updated, pretty nice yeah ! According to Razer, the Synapse 2.0 will be launched for all next generation Razer devices and for the next stage of beta testing, the company will offer to 500 Naga mouse owners the chance to try it out, so you can sign up here.